Winter is a lovely time of the year. 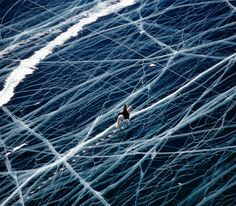 Many people don’t like it because it’s cold and dark outside, quite slippery and difficult to walk and you have to wear layers and layers of clothes to prevent yourself from turning into an icicle. 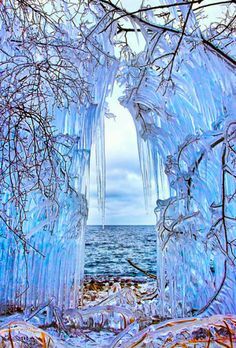 However, there are places in the world so mesmerizing in their beauty, that winter decided to stay there permanently. One such place is Iceland. 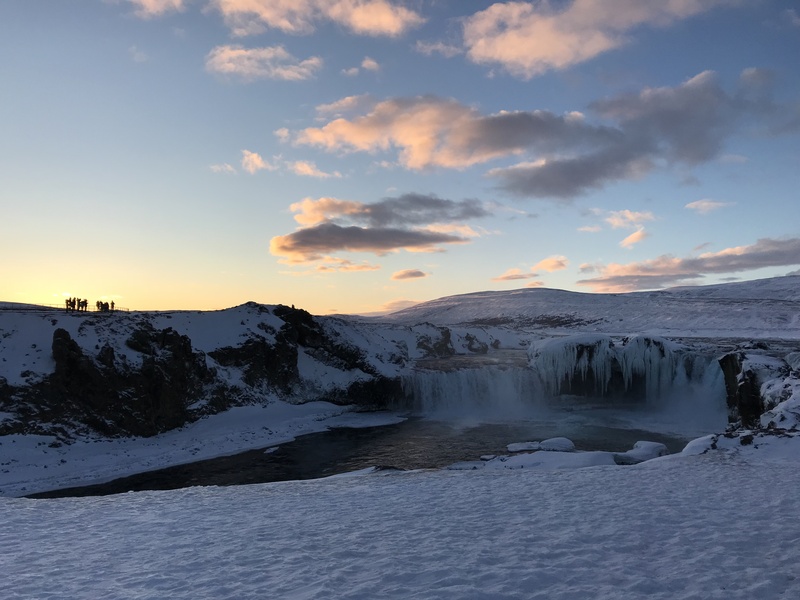 I visited Iceland a couple of weeks ago and I can declare this experience has changed my life and my perception of the world. I have always loved nature and have tried to provide my small contributions towards preserving it. 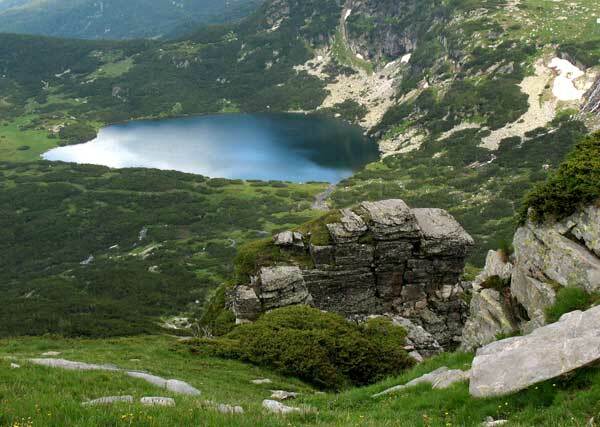 But to observe nature in its purest form, untouched by humans, is indeed a life-changing experience. Below, I’ll list some of the most breathtaking places I visited and those I couldn’t visit but intend to, along with my best photographic attempts. Sunrise in Iceland in January happens around 11 am. The sun sets around 4-5 pm depending on the cloud activity. This makes around 5 hours of daylight in a twenty-four-hours! Crazy, right!? Another impressive thing to note down is the colour of the sand- coal black. It was formed of volcanic lava, cooling down as it was flowing into the ocean. The beautiful Hraunfossar waterfalls are located in Western Iceland in the fjord of Borgarfjordur near the town of Borgarnes. 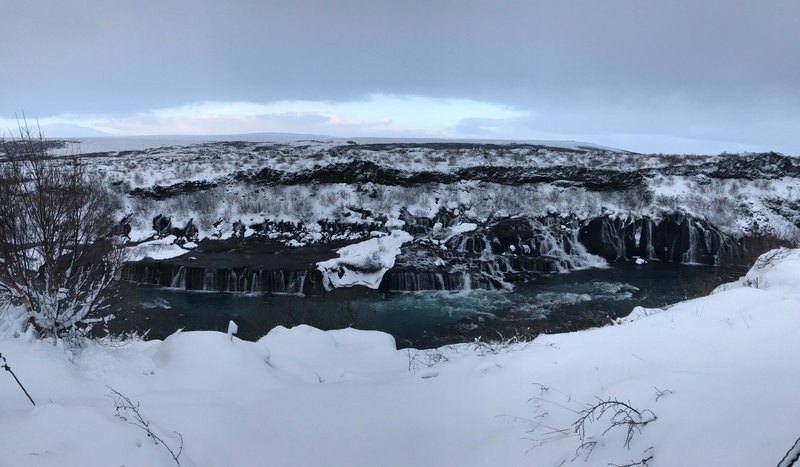 The name Hraunfossar is formed out of two Icelandic words – hraun meaning lava, and fossar meaning waterfalls – ‘lava waterfalls’. Hraunfossar appears to spring directly from the lava field and flows straight into the Hvita River. As you can imagine, I was mesmerized by the view and the turquoise colour of the water! I had the pleasure to arrive at Godafoss at sunrise (around 11 am). The area around the waterfalls is slippery as hell and I was literally walking on ice for 15 minutes. Also, I was freezing as the place is quite open and it’s usually very windy. But as I set my eyes upon this stunning view, it was all worth it and more! Godafoss is located in Northern Iceland. It’s 12 metres high and 30 metres long. 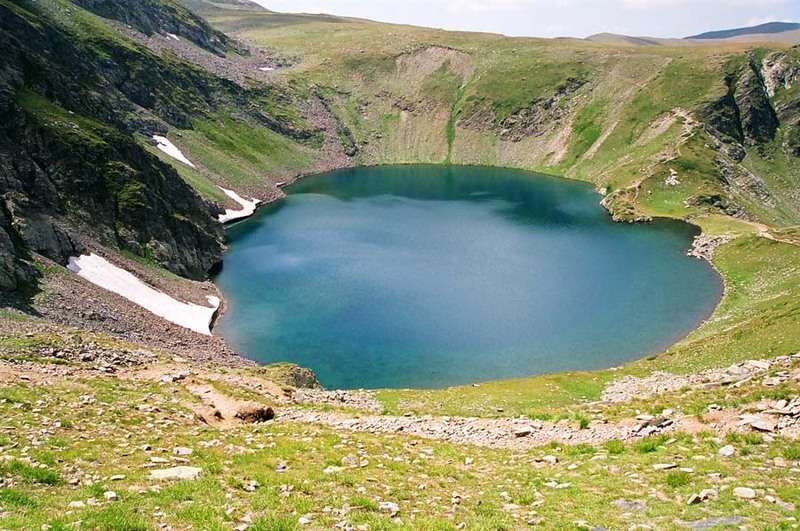 The river Skjálfandafljót runs through the region and forms this natural phenomenon. 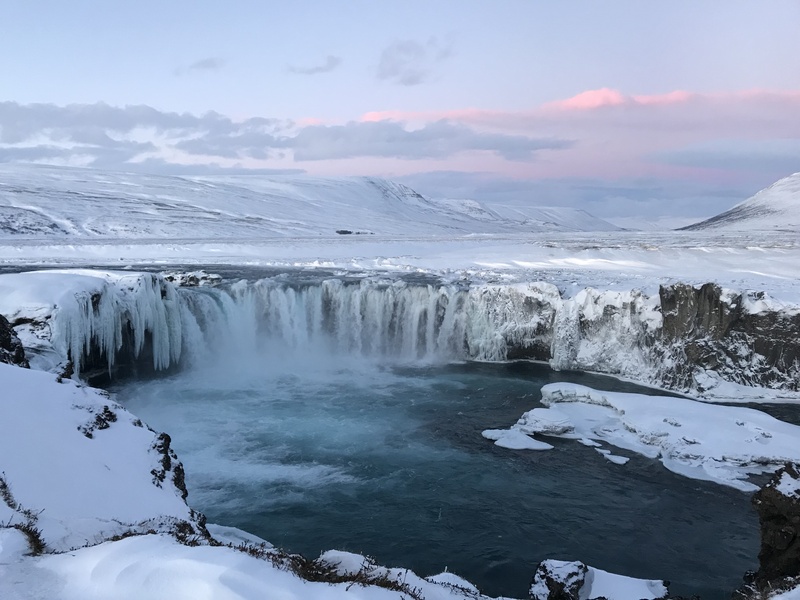 According to a modern myth, Godafoss is connected to the conversion of Iceland to Christianity. 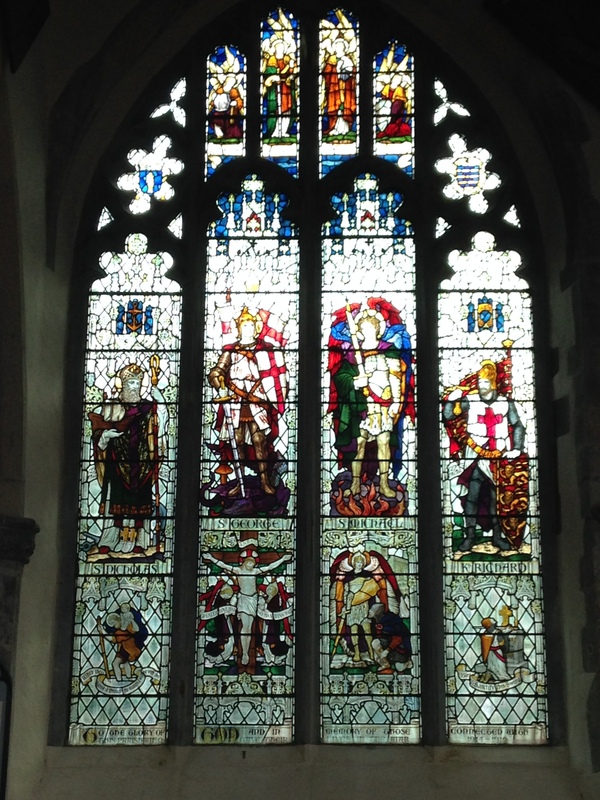 It is said that a local lawspeaker who helped make Christianity the official religion in the country, threw the statues of the old Norse gods into the waterfall. Speaking of sunrise, I was lucky to witness a few very beautiful sunrises/sunsets from a number of picturesque locations across Northern Iceland. I love how the fresh snow glows at sunlight and produces an incredible view for you to enjoy. Grjotagja was a popular bathing place until the 1975-84 volcanic eruptions at Krafla, which brought magma steams underneath the area, resulting in a significant rise in the temperature of the water. A big part of Iceland is an active volcanic area. This indeed sounds scary… for someone who’s seen Pompeii too many times. But for the traveller-enthusiast, it’s a rare opportunity to enjoy some of nature’s best creations – geothermal springs, geysers, lava formations, lava fields etc. Dimmuborgir is a lava labyrinth formed 2300 years ago when a partly cooled lava lake drained out leaving magnificent basaltic pillars and sculptures. The fans amongst you would be interested to know some of Game of Thrones scenes beyond the Wall have been filmed at this location. My absolute favourite part of the trip to Iceland was the opportunity to bathe in the hot geothermal waters of the lake Myvatn. 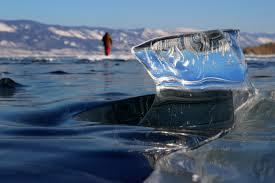 It is located in an active volcanic area, near Krafla volcano. I cannot describe this experience to anything else I have done before. I felt like a Japanese snow monkey meditating in a hot spring. The temperature outside was -10°C and inside the spring 40°C. Pretty awesome, right? The other unforgettable experience I had in Iceland was my whale watching trip, which started from the town of Akureyri. I’ve never been colder in my entire life, but it was worth it! In those waters, the most common whale species is the humpback whale. They vary from 12 to 16 metres in length and weigh about 36,000 kg. All whales we saw were swimming in pairs- they are very social creatures. They are also very curious but a bit shy at the same time, so they would not let us get too close. Apart from the whales, I made some other animal friends during my trip to Iceland! They are all very cute, some of them are a little bit overweight, but all were very welcoming and friendly! 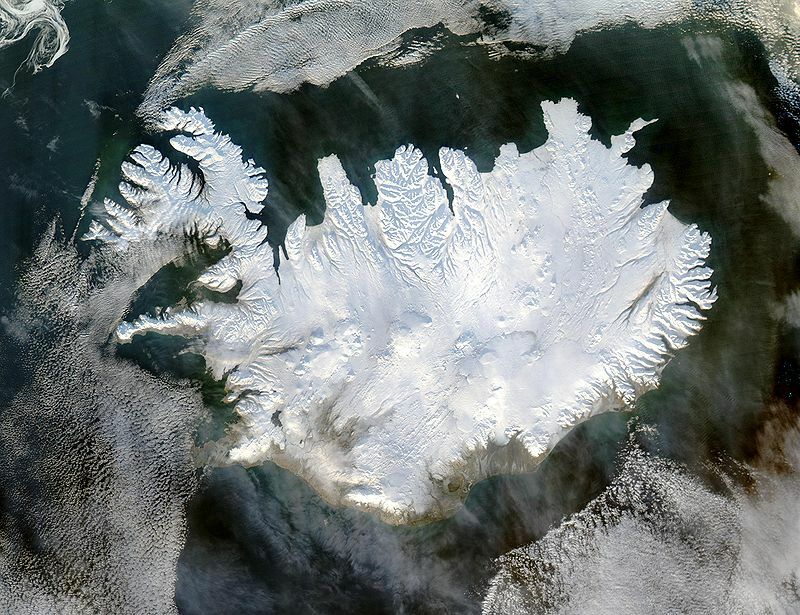 The animal kingdom of Iceland! The greatest regret I have after my trip is I couldn’t see the Northern Lights. Aurora Borealis has been my dream since an early age. It’s a very rare event and it depends on many factors- no moon, no clouds, high Aurora activity to name but a few. 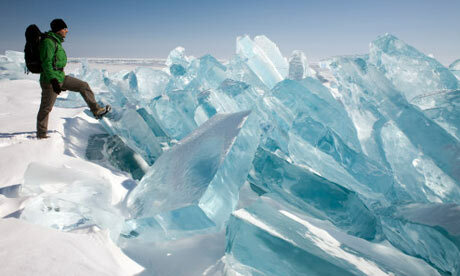 However, this gives me a solid reason to return to Iceland one day, so I’m already looking forward to that moment! I’ll finish this post with a stunning image of the Christmas Garden near Akureyri. As the name suggests, the whole place is dedicated to the spirit of Christmas. It’s lovely for a visit during the festive season. Hope you enjoyed reading this post as much as I enjoyed writing it. Don’t know about you, but I’m certainly going back to the dream country of Iceland! 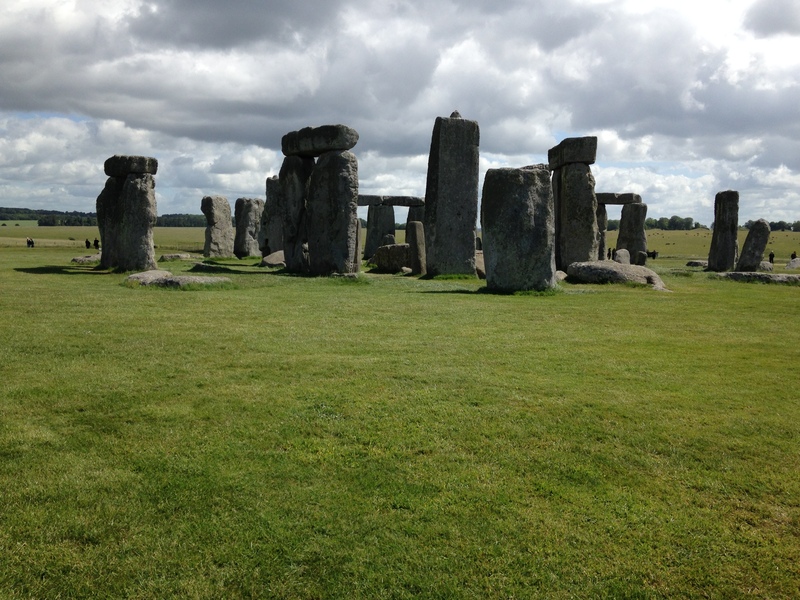 A couple of months ago, I had the pleasure to visit one of the most popular and mysterious places on Earth- Stonehenge. I have been living in the UK for almost six years and I never went to see this magnificent monument. 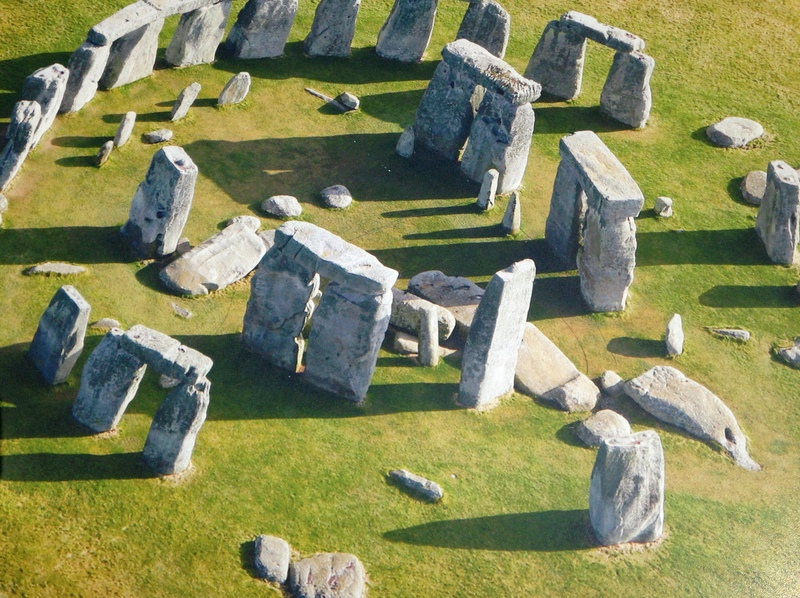 Scientists argue the first stones had been raised around 2400-2200 BC but the purpose it was built for, the technology of transporting and raising the stones and the place they’ve been brought from remain unknown, making Stonehenge one of the oldest and most mysterious places in the world. The route to Stonehenge is quite a journey so when you decide to visit it, you gotta be prepared for a long travel. We headed off from Southampton, which is considerably close to Stonehenge. So we took the train to Salisbury and then the tour bus to Stonehenge, which takes about 30 minutes. The scenery was absolutely fantastic as it was mid-spring and everything was so green and shiny. The sun was up, though it was quite windy. But the air was fresh and one could feel a really strong connection with nature. Once we arrived at the entrance, we were to take a shuttle to the stones which took another 5-8 min. And suddenly, there it was- the mighty Stonehenge! At a first glance, I thought it was smaller than I expected. But boy, was it beautiful! It was surrounded by people, trying to take a picture from every possible angle. 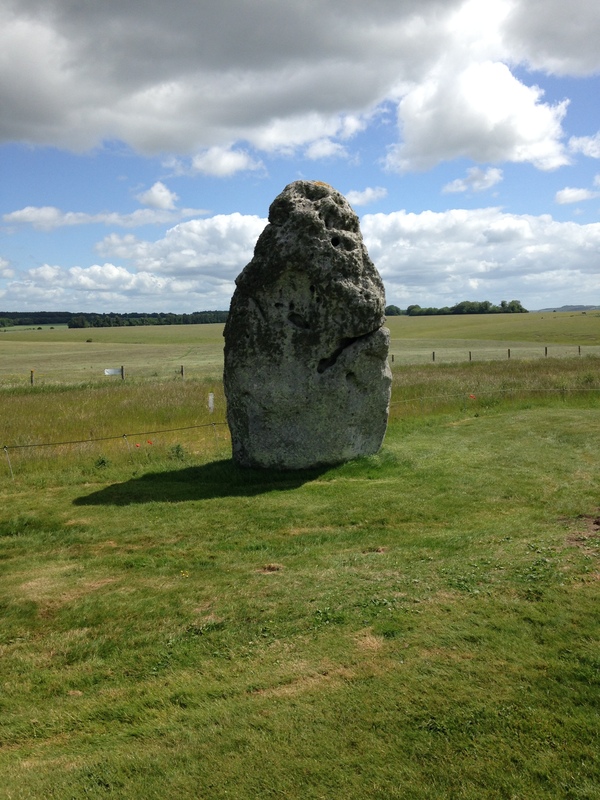 My purpose though was to feel the energy that surrounds Stonehenge. When I was little, I was reading a children’s magazine called Wally’s World. For those who don’t remember it, it was a weekly, educational magazine and each issue was dedicated to a different country or region of the world, describing its history, legends surrounding it, facts etc. I remember one of the issues was focused on Britain and a particular article was telling the history of Stonehenge. I was so impressed and since then I’ve always wanted to visit it, to feel the air surrounding it, to witness the influence it has on people who see it for the first time. The stones were surrounded by a fence, to stop people getting too close and touching them. There will always be someone who’d try to break the rule though, that’s why together with the fence there were people to guard the stones too. The stones are located on a little hill and everything one sees around is green fields. It was extremely clean, not a single piece of trash could be spotted anywhere. When we went back to the tourist point, we had about an hour to look around as the busses to Salisbury arrive every hour in the winter time and every half hour in the summertime. Next to the ticket office, there was a shop where you could buy all sorts of souvenirs such as T-shirts, pens, mugs; we got magnets. From the shop, you can enter the restaurant which was quite nice actually (or probably we were too hungry haha). 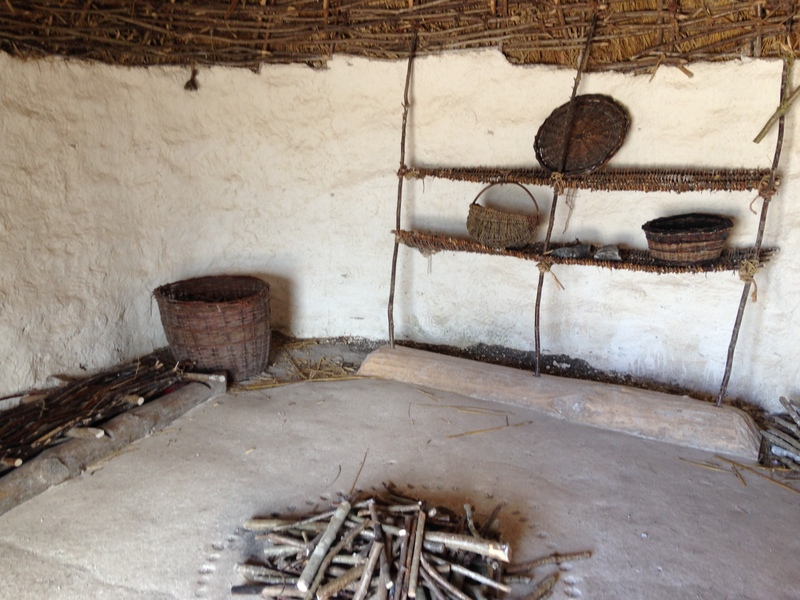 When we had our lunch we went outside as there were model houses of the era Stonehenge was built in. They were really interesting and to me resembled time-machines cause when I entered any of them, it would feel like I was stepping over from present to the past. By the time we were wandering around the tourist point and the ancients’ houses, the bus arrived and we caught it to go back to Salisbury. 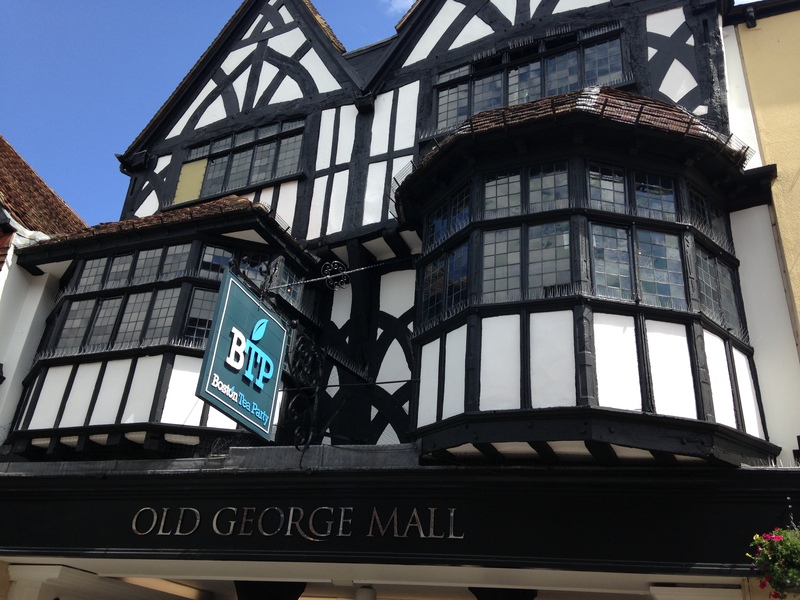 It is a gorgeous, little town which is exactly what one would imagine England is. The High street is full of ancient pubs and little shops which are so cute. Actually, Salisbury is very similar to Winchester, if you’ve been there. 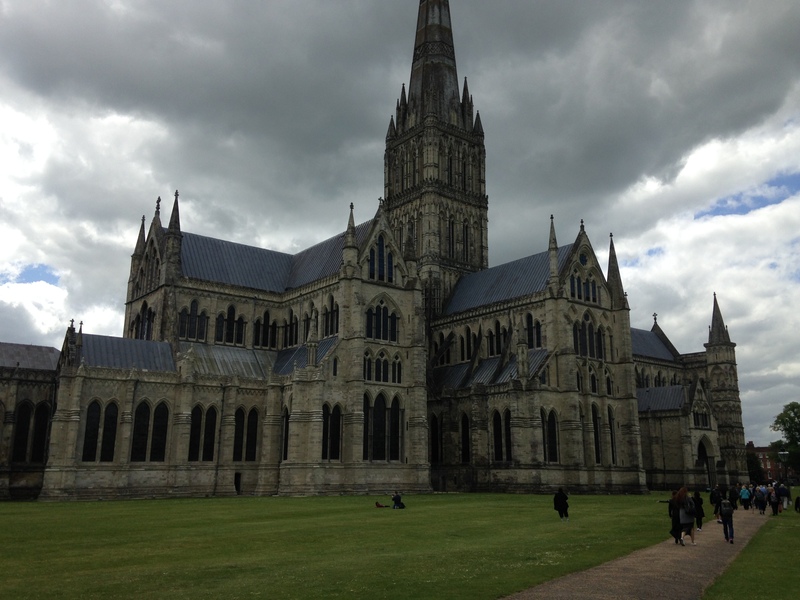 It has a river crossing the city centre and one of its landmarks is Salisbury Cathedral, where Magna Carta is conserved. 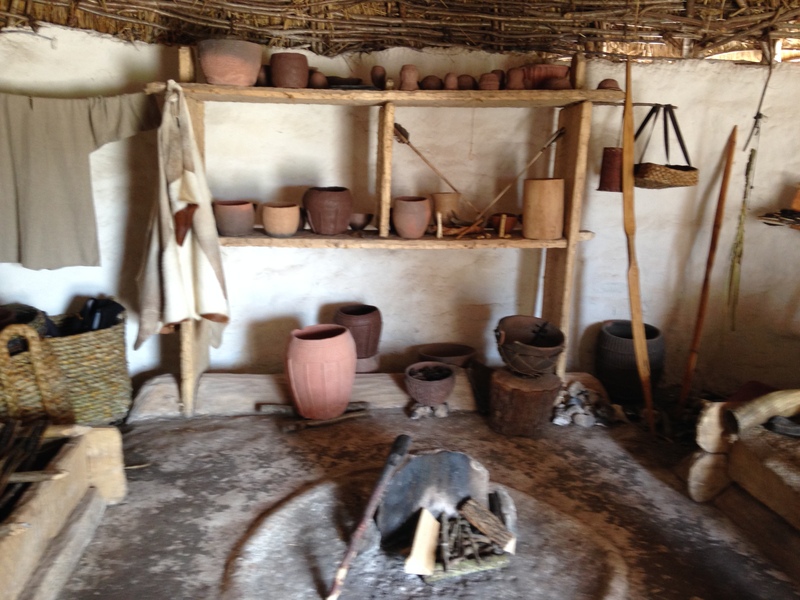 To everyone who hasn’t visited Stonehenge and Salisbury yet, I highly recommend you to do so! 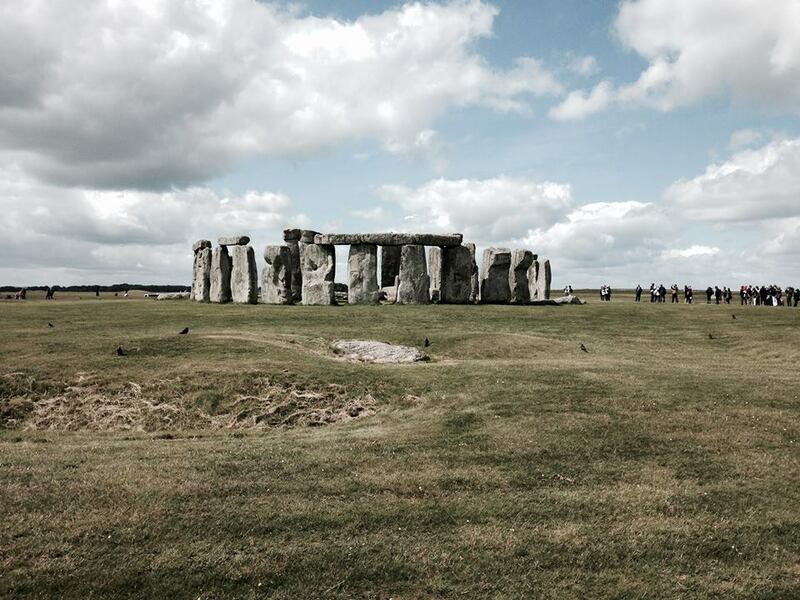 The magic that surrounds these places, especially Stonehenge, is indescribable! 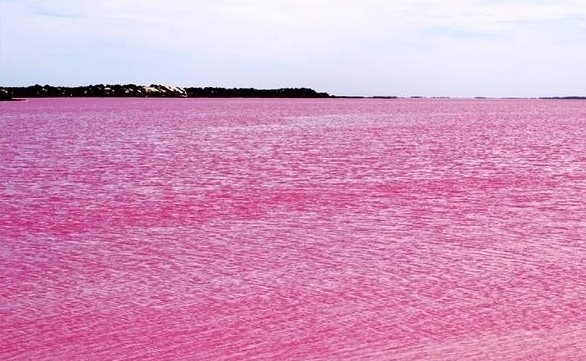 No, you’re not dreaming, don’t bother to rub your eyes, this lake really is pink! 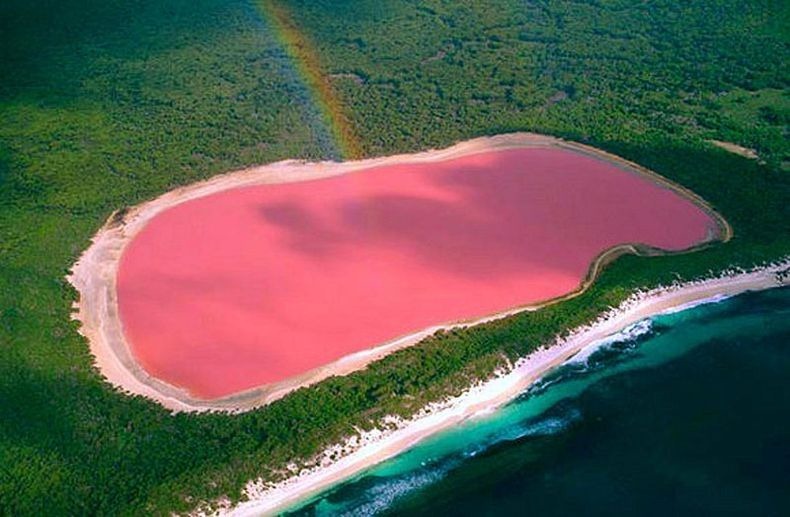 Lake Hillier is a lake on Middle Island, the larger of the islands that form the Recherche Archipelago in Western Australia. 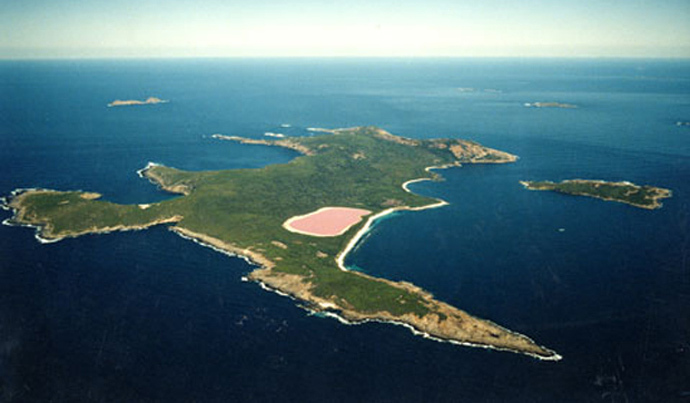 The water is naturally a bubblegum pink colour and retains the pink hue when taken from the lake and put in containers. 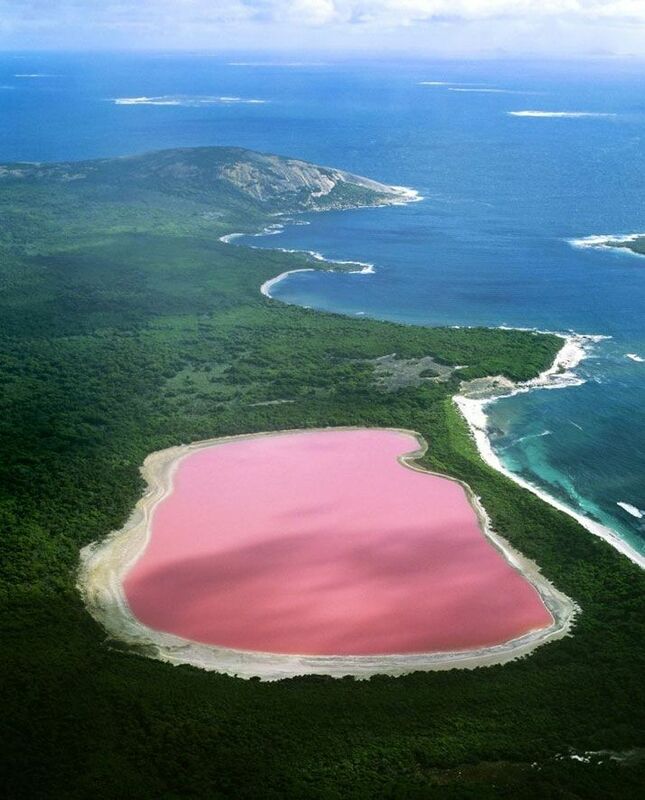 Hillier Lake is the only vividly pink lake you will find in the world. The colour is permanent and never changes. 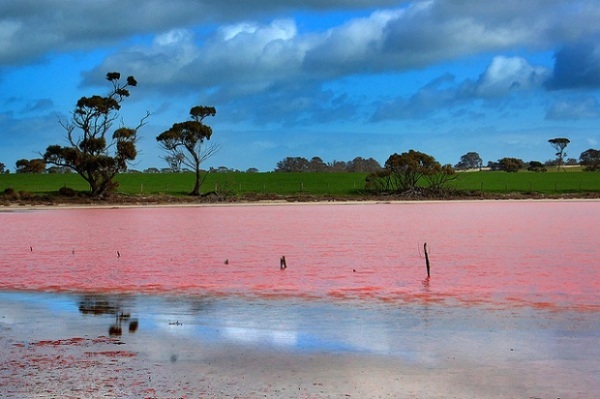 Its startling colour remains a mystery and while scientists have proven it’s not due to the presence of algae, unlike the other salt lakes down under, they still can’t explain why it’s pink. The lake is about 600 meters long and is surrounded by a rim of sand and a dense woodland of paperbark and eucalyptus trees. A narrow strip of sand dunes covered by vegetation separates it to the north from the Southern Ocean. Nature is amazing beyond our concept of it. Its creations are divine and we, as part of these creations, must respect Nature and take care for Her as we would for our mother. 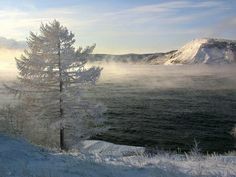 Since winter is knocking on the door, I decided to share with you my love for one of the most beautiful winter places in the world- Lake Baikal in Siberia, Russia. 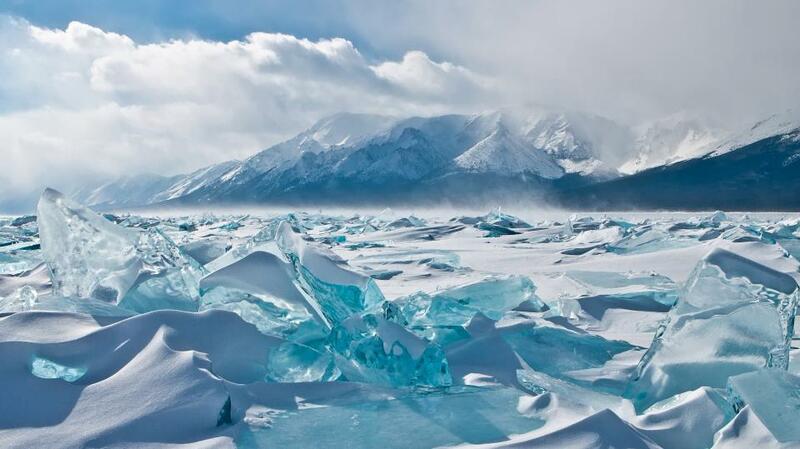 Lake Baikal is the world’s deepest and oldest (20 to 25 million years) existing freshwater lake. 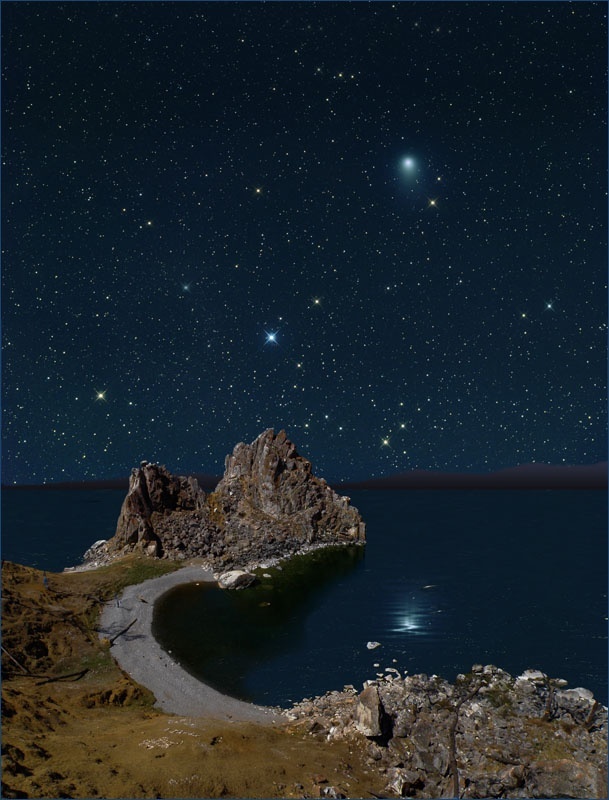 Called “the sacred sea” by locals, Lake Baikal, also known as the “pearl of Siberia”, is located in the south part of the Russian region of Siberia between the Irkutsk Oblast to the northwest and the Buryat Republic to the Southwest. 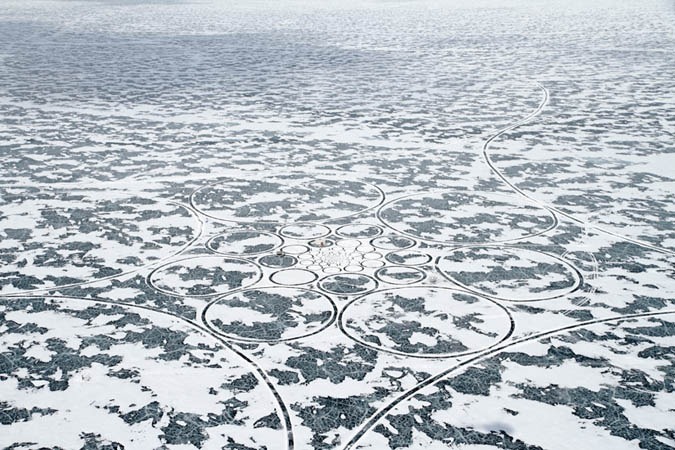 In midwinter, the lake is a roughly 12,200-square-mile crystal ice rink. 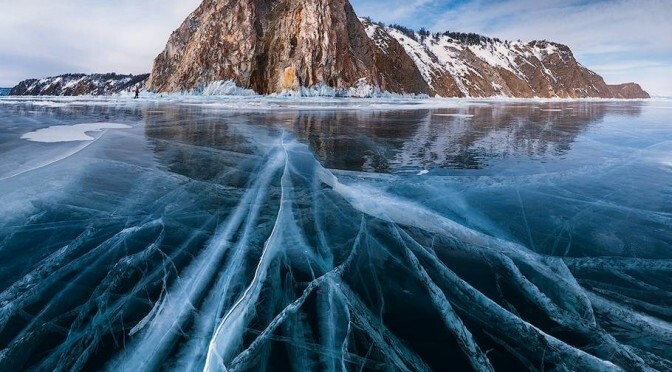 A curious thing about Lake Baikal is about two-thirds of the estimated 1,500 animal species living in and around it are found nowhere else on Earth. 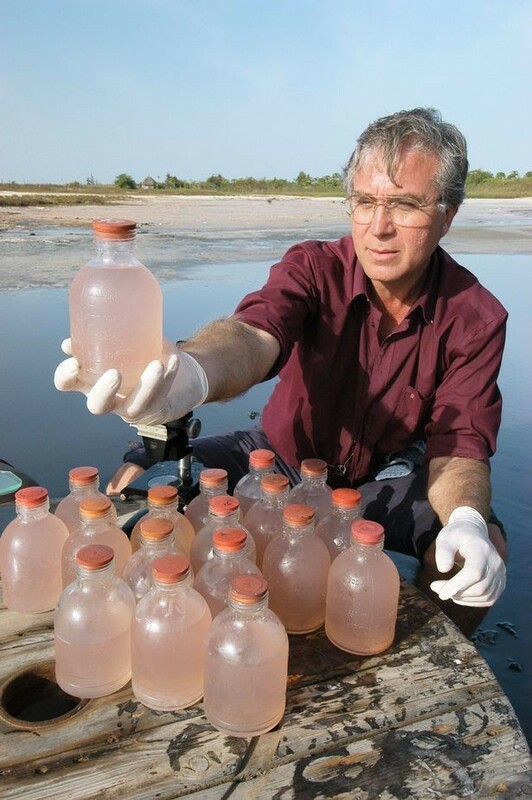 The best known resident is the nerpa, the world’s only exclusively freshwater seal. 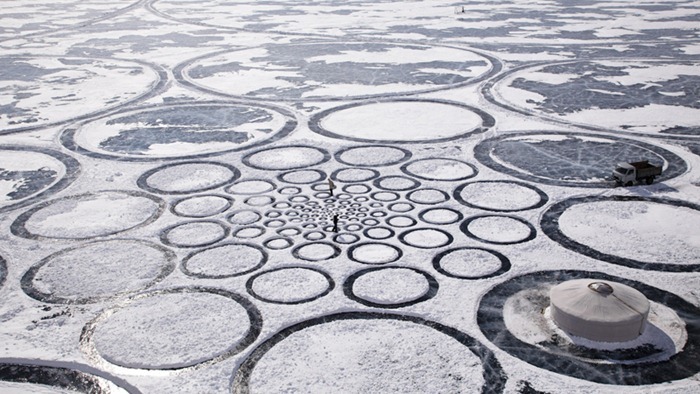 The American artist Jim Denevan created amazing artwork on the frozen lake of Baikal. 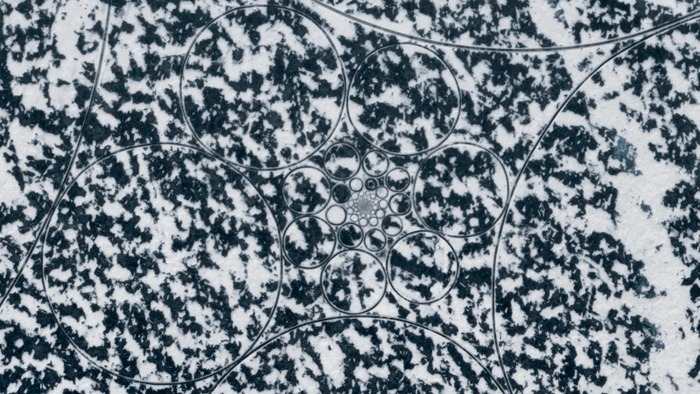 He carved expansive, meditative works with repetitive patterns and endless scale which spanned on an area of nine square miles! I would really love to be in this snowy fairytale sometime in my life! Would you? 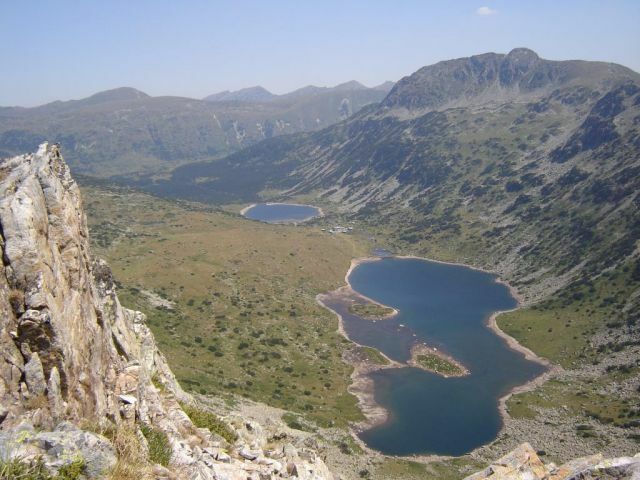 The Seven Rila Lakes, located in Rila mountain in Bulgaria are some of the most beautiful natural creations worldwide. 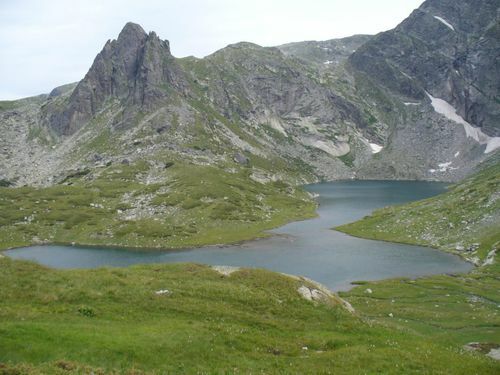 Moreover, they are a spiritual place where people from all over the world come to enjoy the magnificent nature and the clean air, to get out of the big city or just to find peace and solitude. Many people come every year at the end of August to participate in the White Brotherhood’s celebrations in praise of the Sun, harmonious and healthy lifestyle and love between people. The sacred dance the Brotherhood performs called Paneurhythmy, is famous all over the world and wins more and more followers every year. 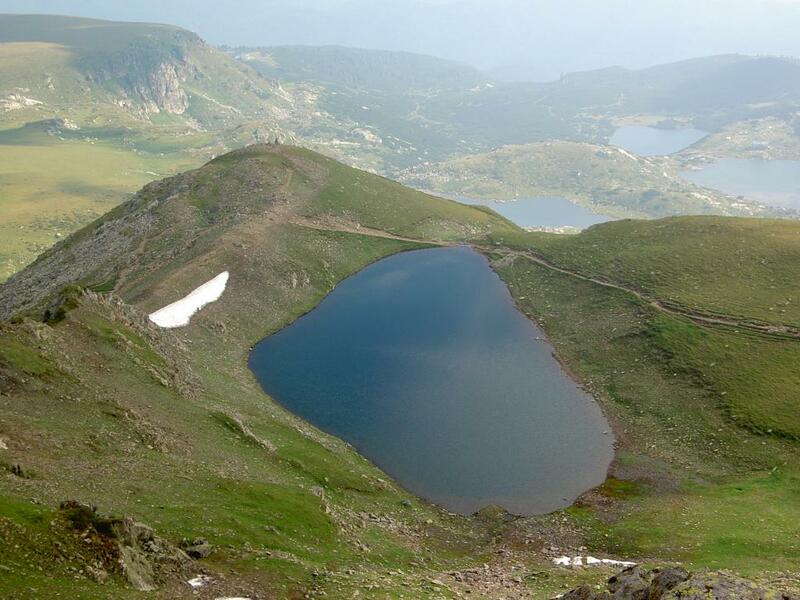 The Seven Rila Lakes are believed to be one of the strongest spiritual centres in the world, which is a portal for other dimensions. 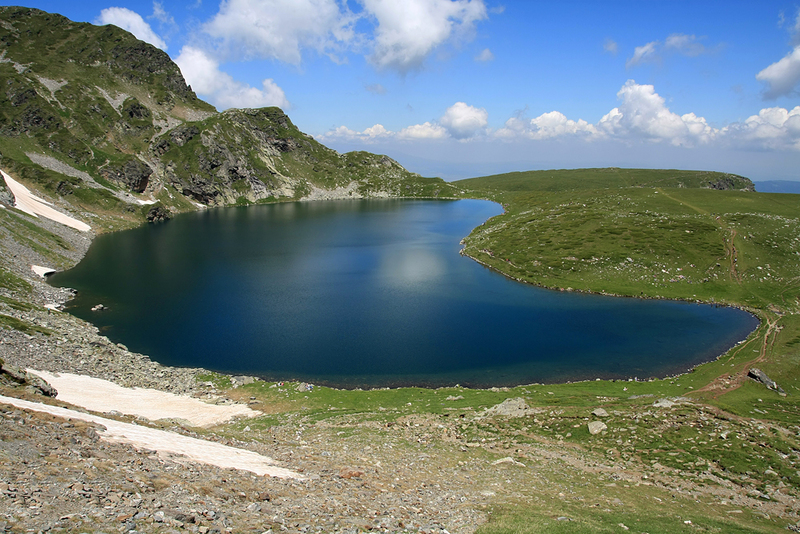 The lakes are situated between 2,100 and 2,500 metres elevation above sea level. Each of them carries a unique name associated with the shape it has. 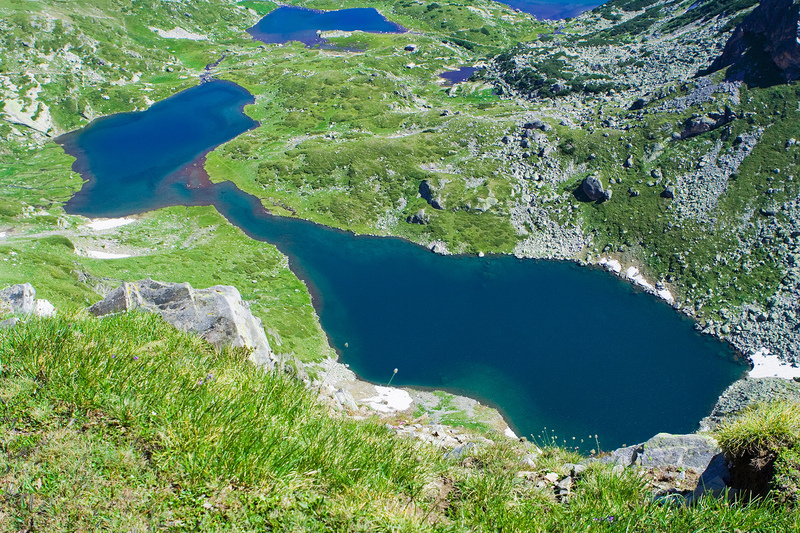 The Seven Rila Lakes enchant and inspire with their natural beauty and unusual energy. I’d recommend to everyone who has the opportunity to visit this piece of Heaven on Earth to do so without a doubt.